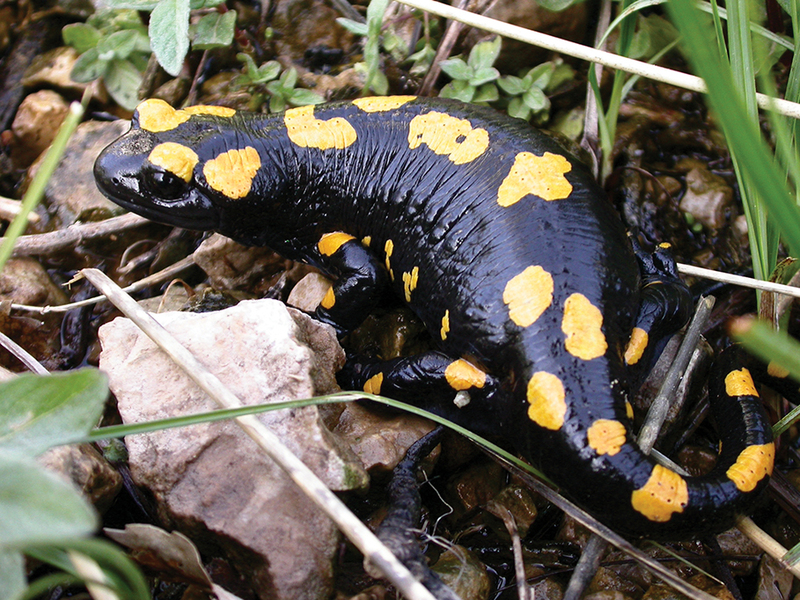 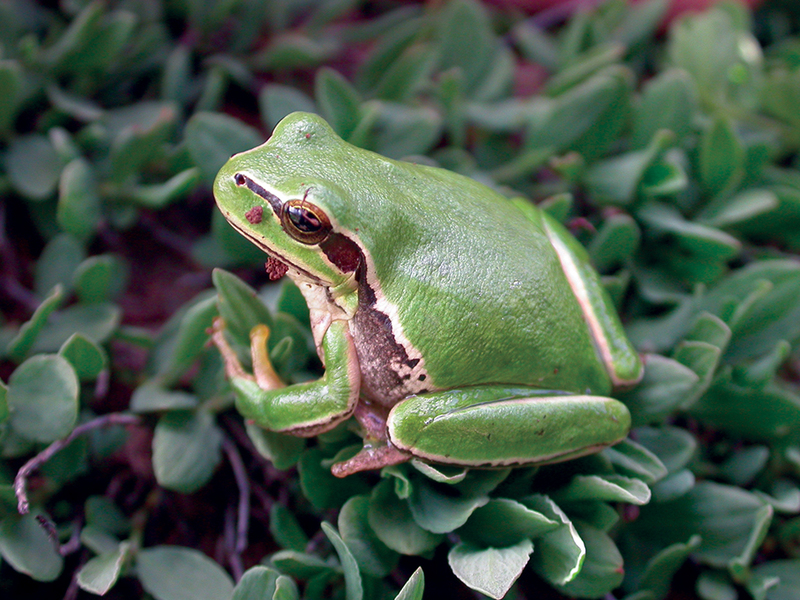 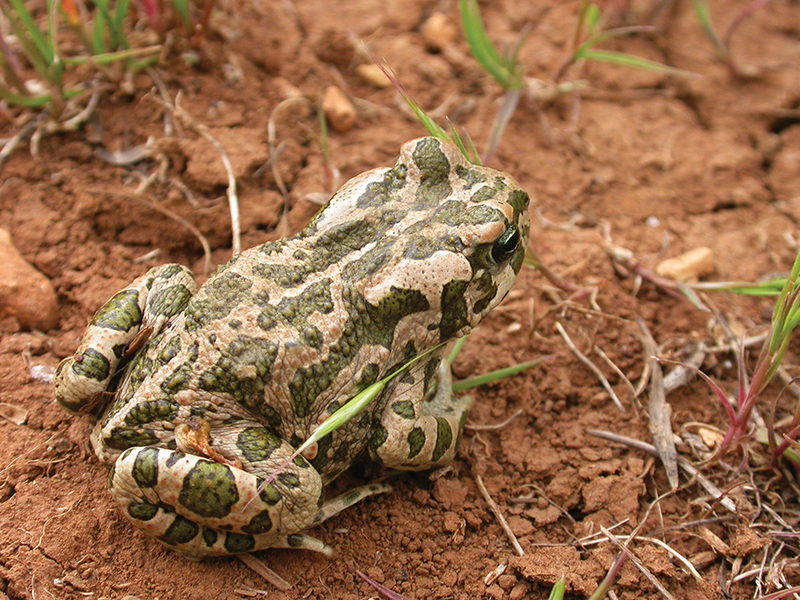 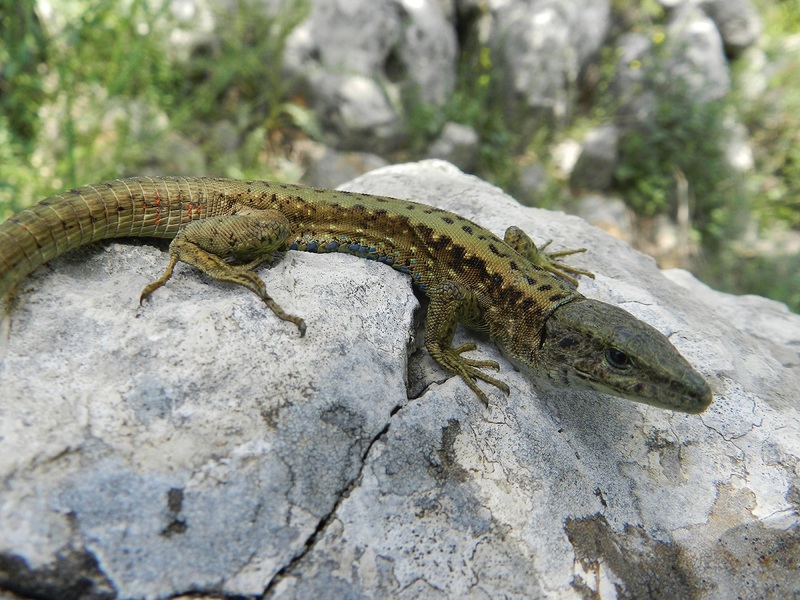 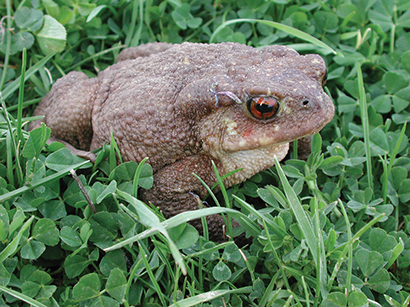 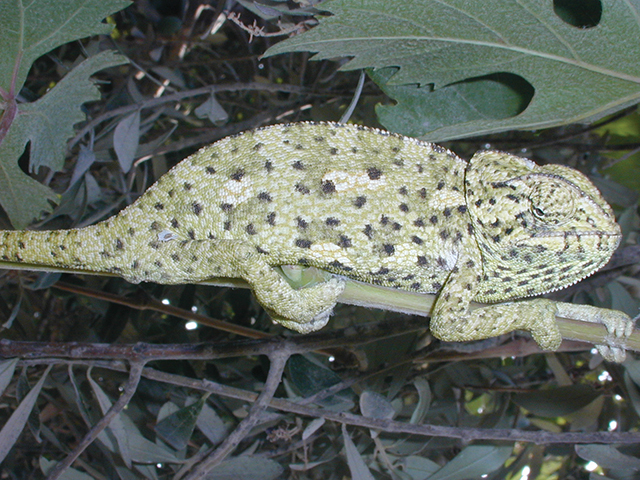 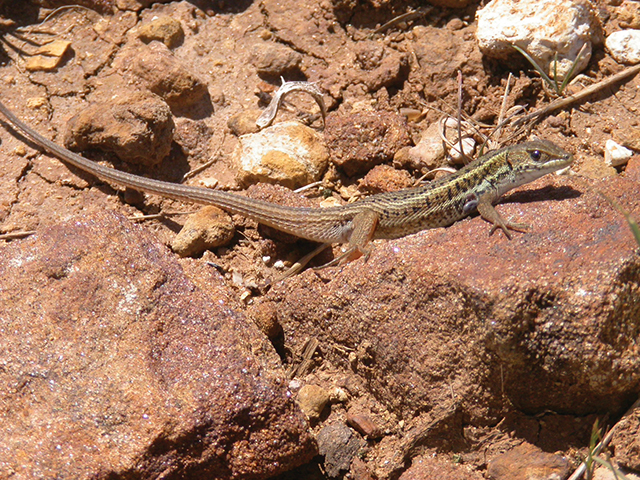 The region contains 31 species of reptile and Amphibians, including chameleon, tortoise, and several species of snakes, lizards, frogs, and toads. 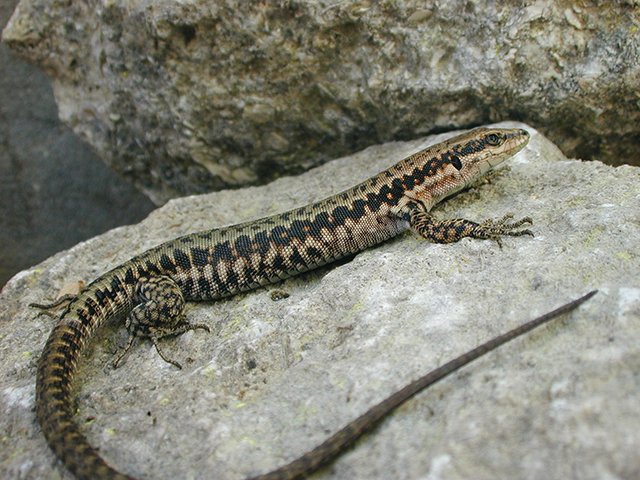 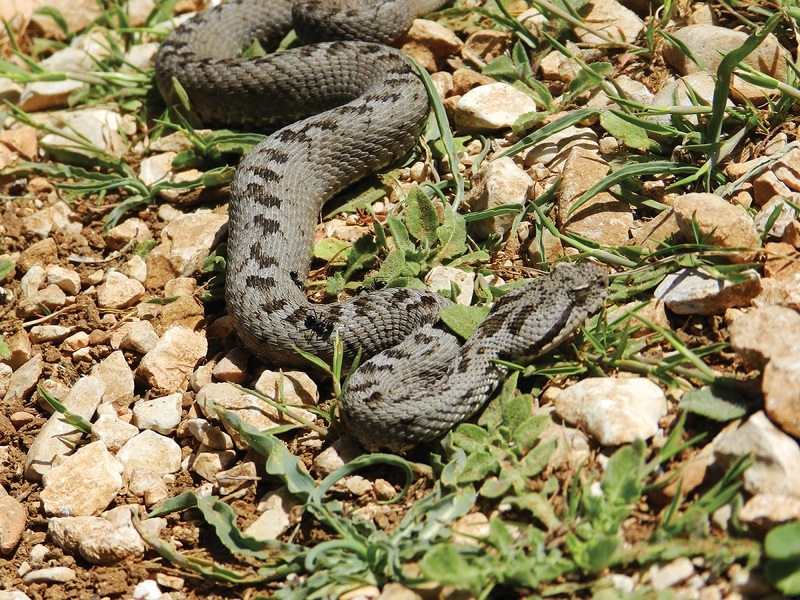 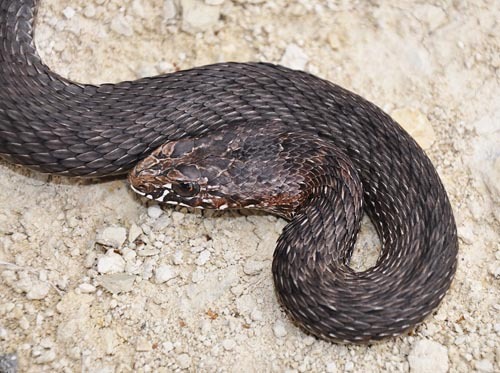 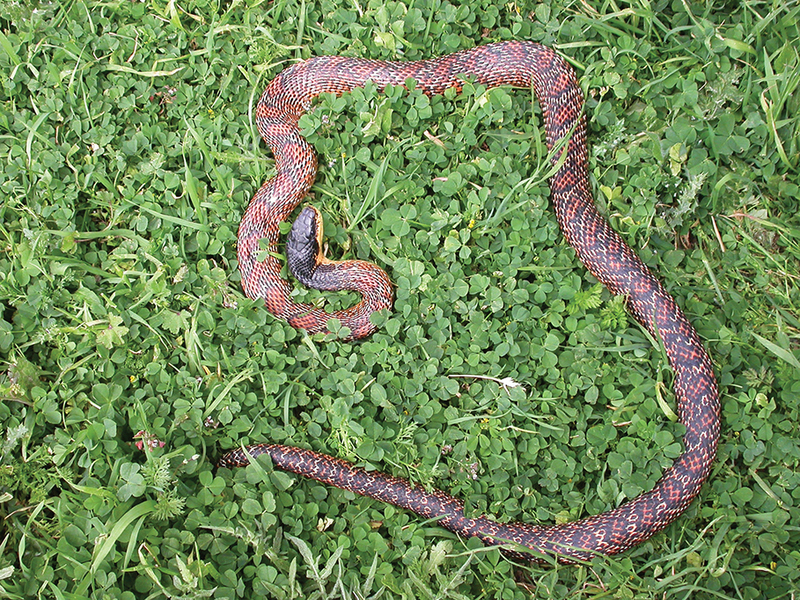 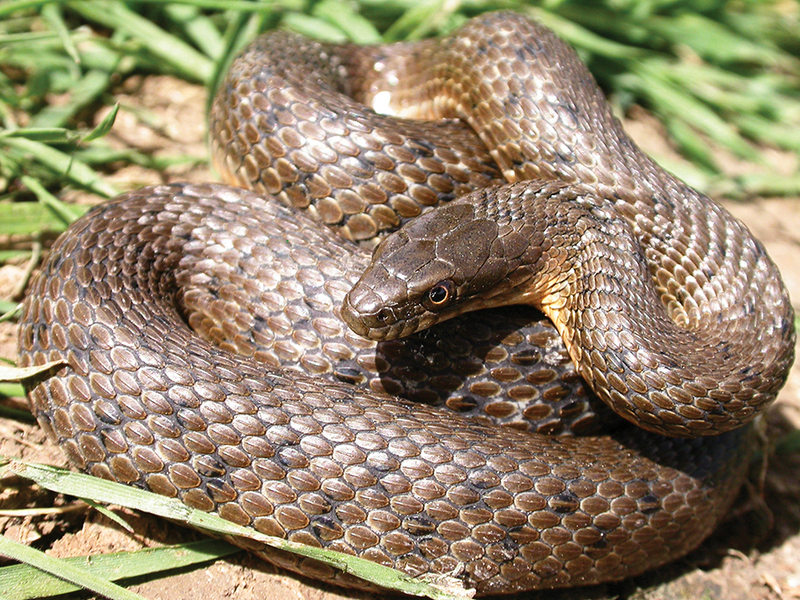 Viperidae: The vipers are represented in Lebanon by 3 species found in various locations and altitudes. 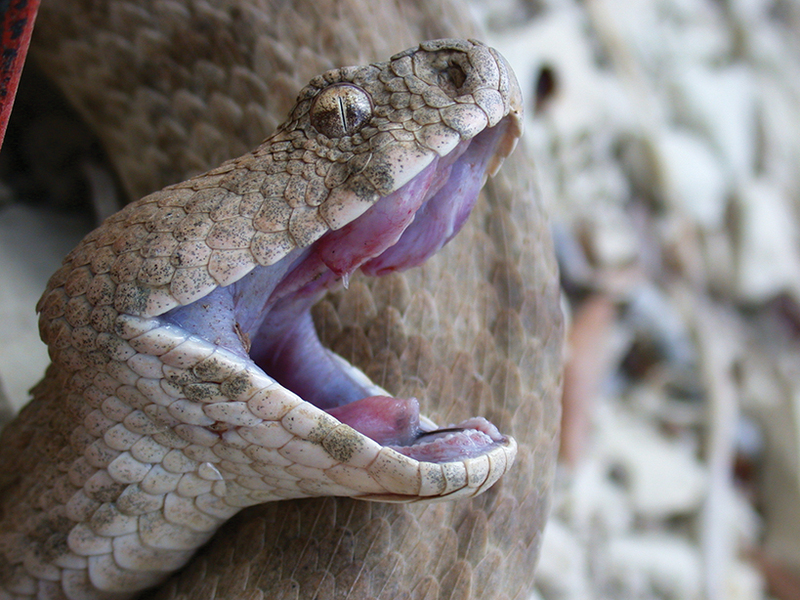 All these snakes are venomous and their bites may cause death. 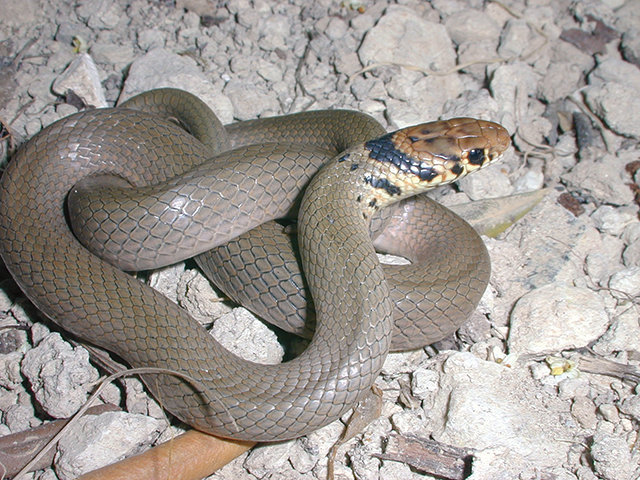 They become normally active at the end of the day and through the night. 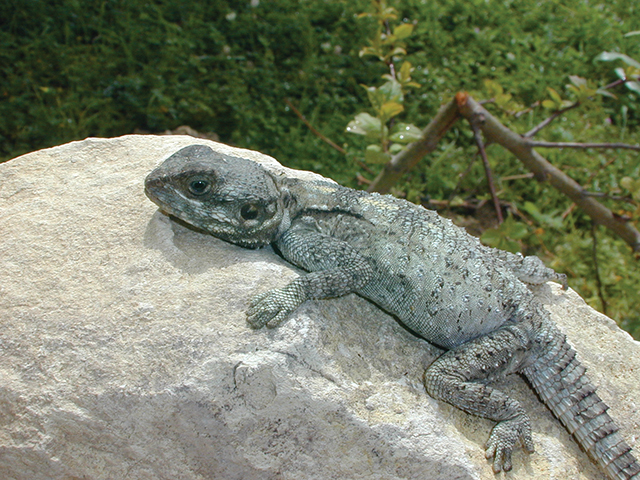 At high altitudes, they are active during the day especially early and late in their activity and breeding season..